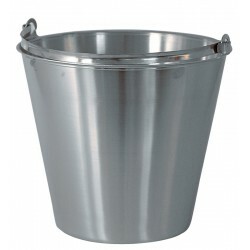 Our selection of buckets are general purpose items that are always handy to have around, particular in certain industries such as hospitals or food factories. 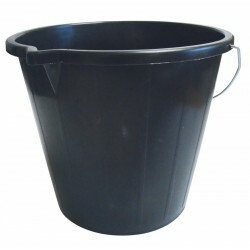 Whether you need to transport products or simply have them around for cleaning up, we have a variety of sizes for any requirement. 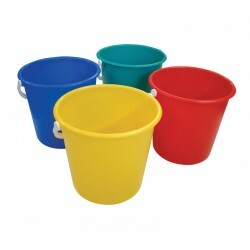 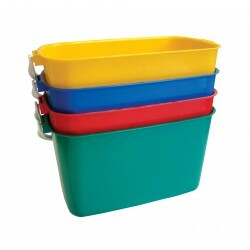 We also offer colour coded options, should you need to keep your cleaning processes separated. 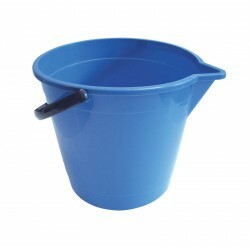 Available in a variety of quantities, buckets from System Hygiene are high quality products that you can buy in either plastic or stainless steel. 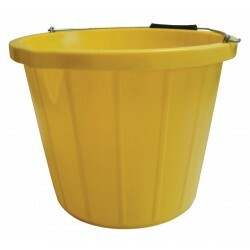 Suitable for household or industrial use.